If you really look at a wine rack, you will see more than just a holder for wine bottles. 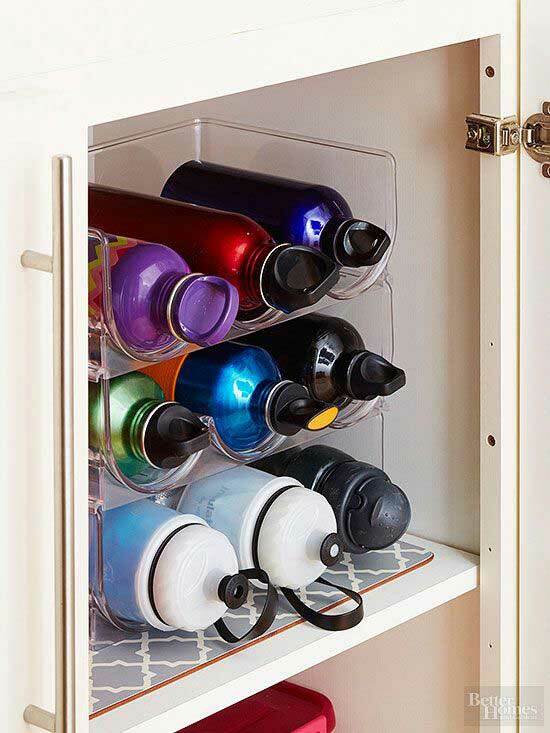 The little cubbies or racks for bottles could have other uses as well. I’m going to show you several creative ways to repurpose wine racks in the home. Since there are several different styles of wine racks, there is a wide variety of things that you can do. Depending on the style of your rack, there will be a perfect way to use it for other types of storage or decor. I love a good Ikea hack! This Ikea wine rack is mounted horizontally to fit a small herb garden. Bathroom towels can take up a lot of space. However, when you roll them up and store them on the wall, you free up a lot of that cupboard or closet space. 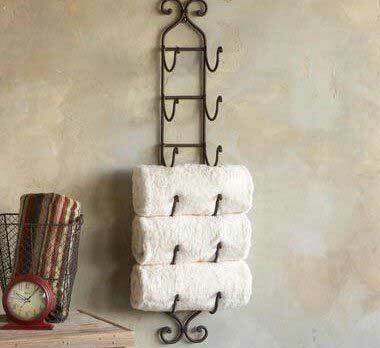 Not only is wine rack great for towel storage but it also looks decorative in the bathroom. Another decorative idea is to use this tabletop wine rack on your bathroom counter. 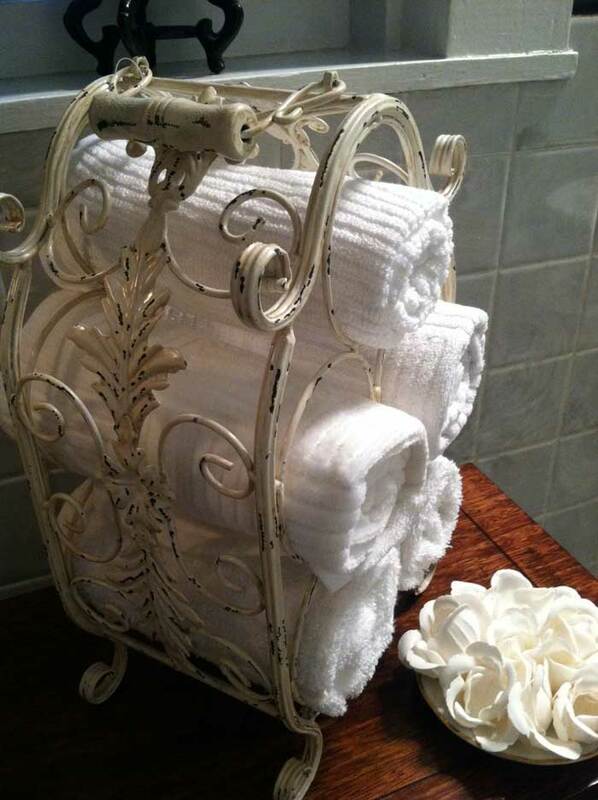 This type of wine rack also works great for rolled towels. When you have space on the counter, this is a pretty solution. An accordian style wine rack is great for holding jars. 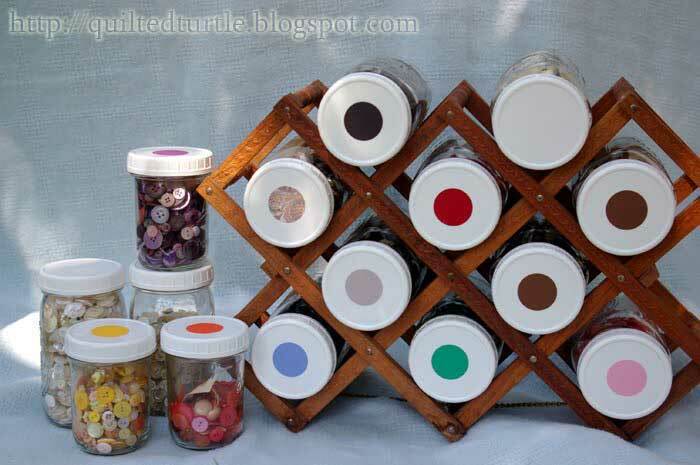 Use them in the craft room for small supplies or in the kitchen for pantry items or spices. Other styles of wine racks work great for craft storage as well. Whatever can fit a wine bottle will most likely fit a storage jar. 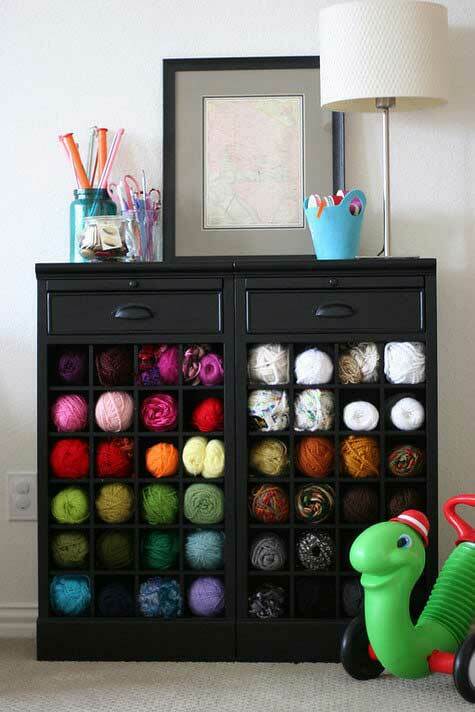 Almost any type of wine rack is also good for storing yarn, including this chic wine cabinet. It makes it easy to see all the types of yarn that you have. Another idea, for a wine cabinet like this, is to store shoes and place it in a mud room, bedroom, or walk in closet. In our house, water bottles seem to multiply like bunnies. Keeping them well organized in an old wine rack is a genius idea. Here is a fun use for a wine rack. 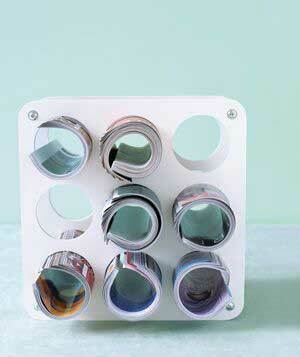 Instead of stacking magazines in a pile, roll them up for easier visibility. Some other uses for wine racks include storing things like socks, scarves, rolled t-shirts, and really anything you can think of that fits a small cubbie. Do you have some other ideas for how to use wine racks? Wine racks aren’t the only things that can be repurposed into other things. 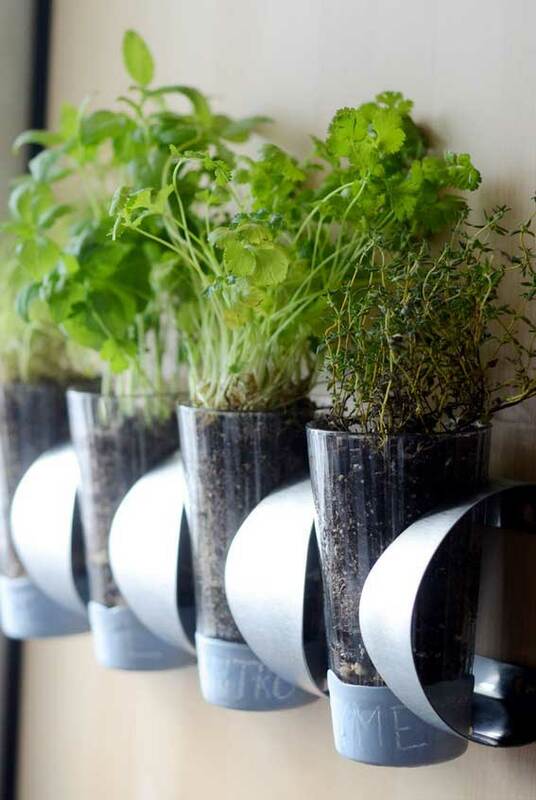 See these 50 ways to repurpose old stuff for more clever ideas.